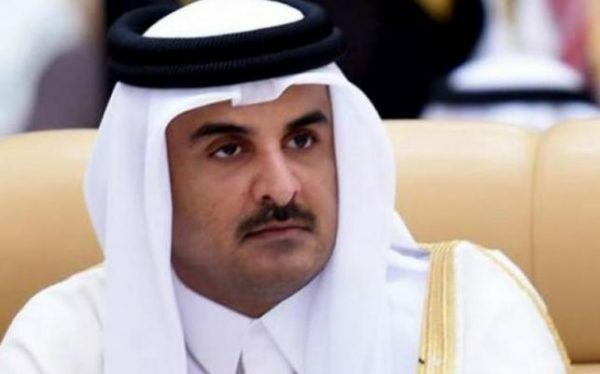 Qatar’s emir, Sheikh Tamim bin Hamad Al-Thani. MP Anwar al-Khalil, a member of Parliament Speaker Nabih Berri’s AMAL Movement, revealed on Friday that Berri is not going to participate in Beirut’s Economic and Social Development Summit. Earlier, Berri, a staunch ally of Hezbollah and the Syrian regime suggested the summit be postponed due to the absence of a fully functioning government. Libya has also decided to boycott the summit to protest against the burning of its flag at the hands of supporters of Berri’s AMAL Movement. Threats were also addressed to the Libyan delegation and a number of Libyan businessmen were reportedly barred from entering Lebanon via Beirut’s airport. Berri and AMAL have protested against the invitation of Libya in connection with the 1978 disappearance of AMAL founder Imam Moussa al-Sadr, a revered Shiite cleric. The former regime of slain Libyan leader Moammar al-Gadhafi is accused of kidnapping him. Berri and AMAL have argued that the new Libyan authorities have not exerted enough efforts to unveil his fate. Syria will also not attend the summit because its membership of the Arab League was suspended following the 2011 revolution.